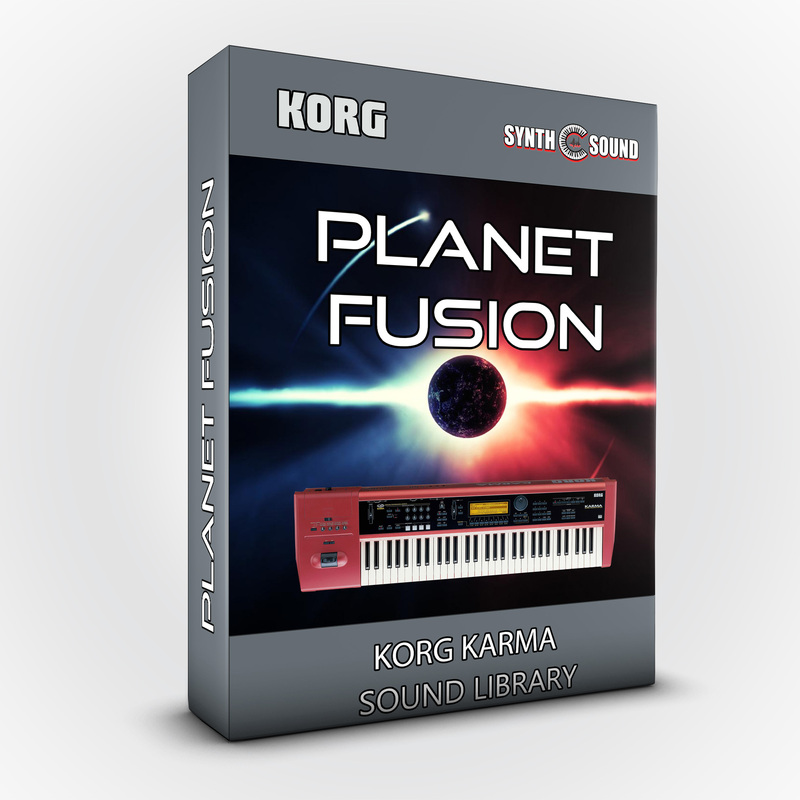 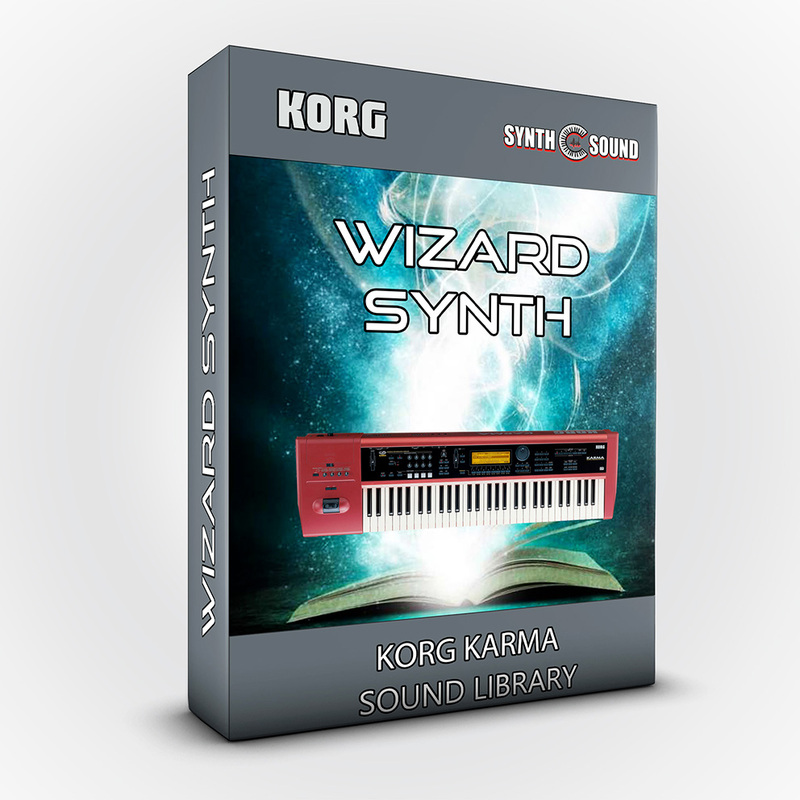 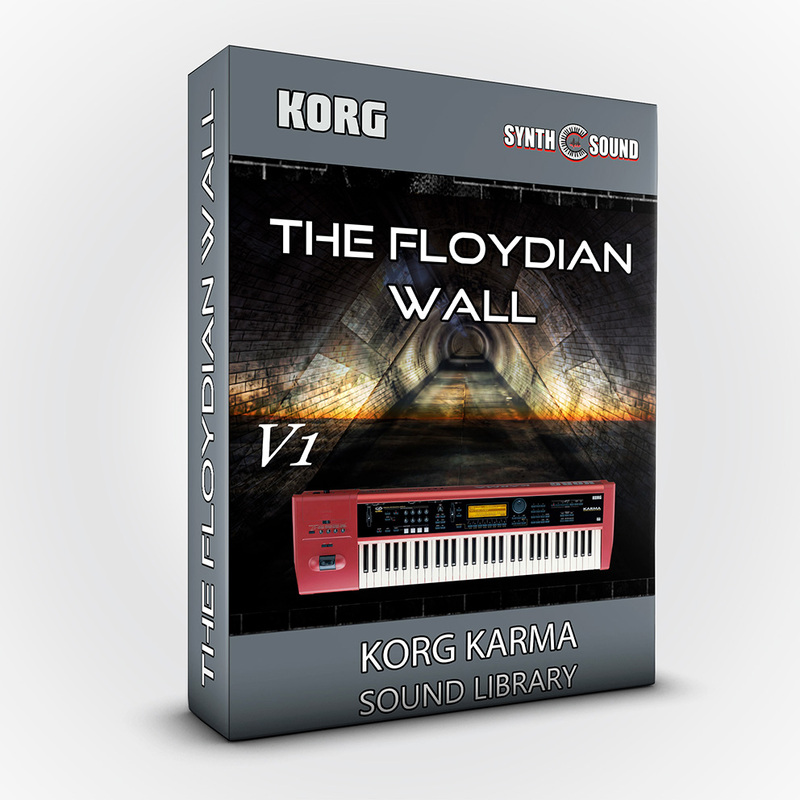 The pack includes patches and splits inspired by the textures of keyboardist Derek Sherinian, famous as former Dream Theater member and starter of a new keyboard sound often winking to fusion style textures as experienced in solo projects and Planet X band... 38 new combi sounds! 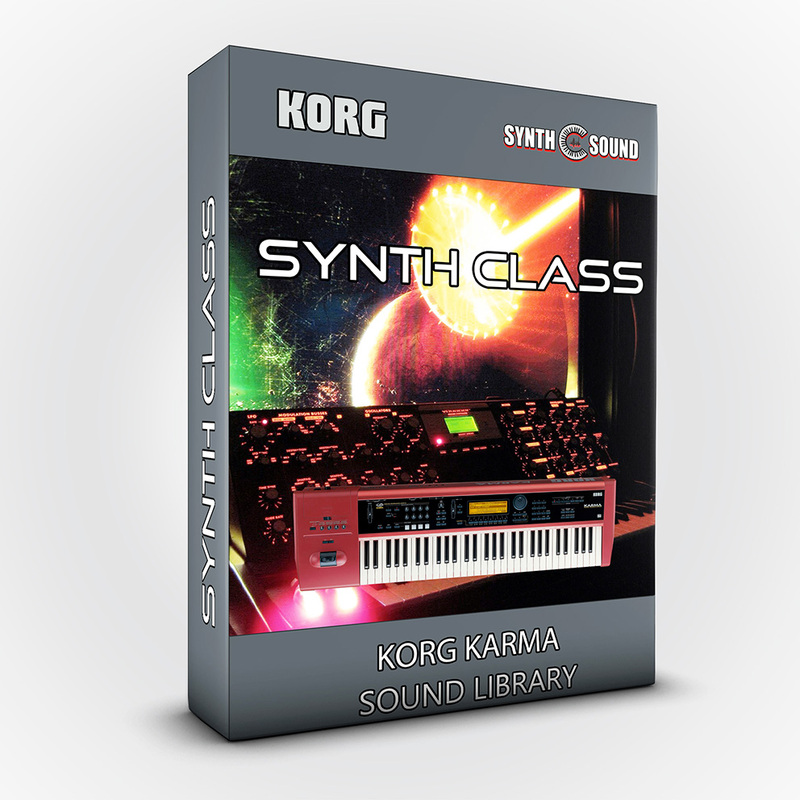 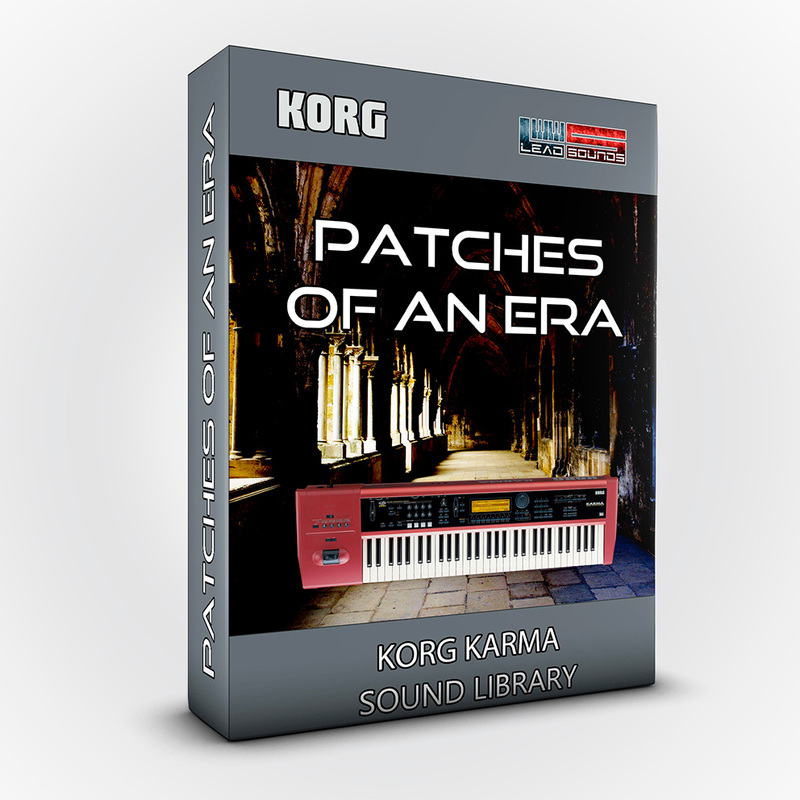 The pack includes patches and splits inspired by the textures of keyboardist Derek Sherinian, famous as former Dream Theater member and starter of a new keyboard sound often winking to fusion style textures as experienced in solo projects and Planet X band. 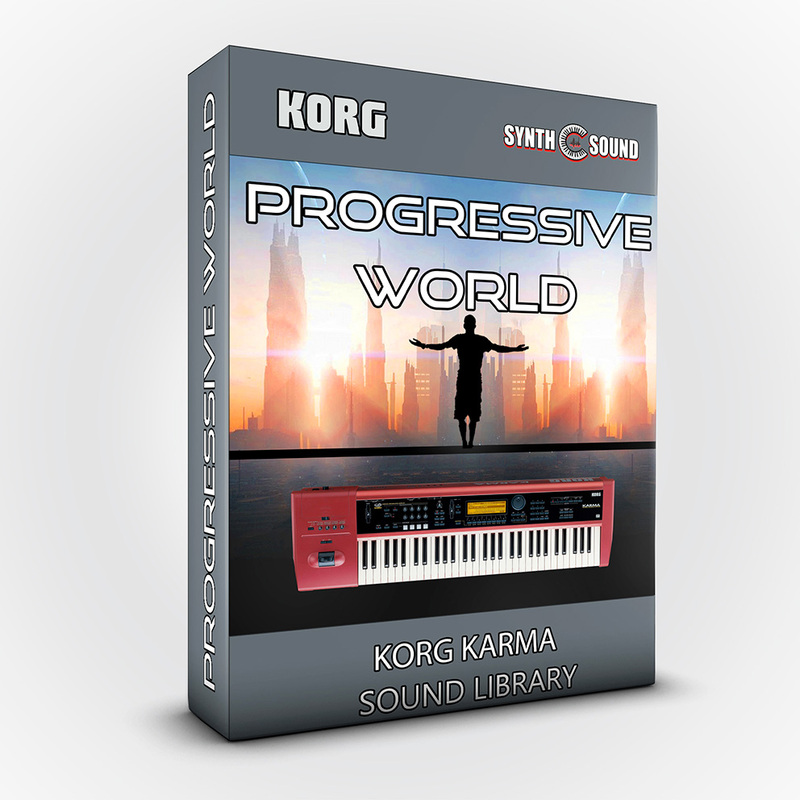 We've added a lot of real time controls and advanced editing techniques, giving you greater versatility and fidelity to sounds. 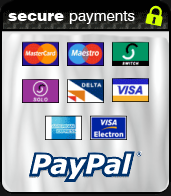 This is a collection of very high quality and we are sure to meet the needs of the most demanding people. 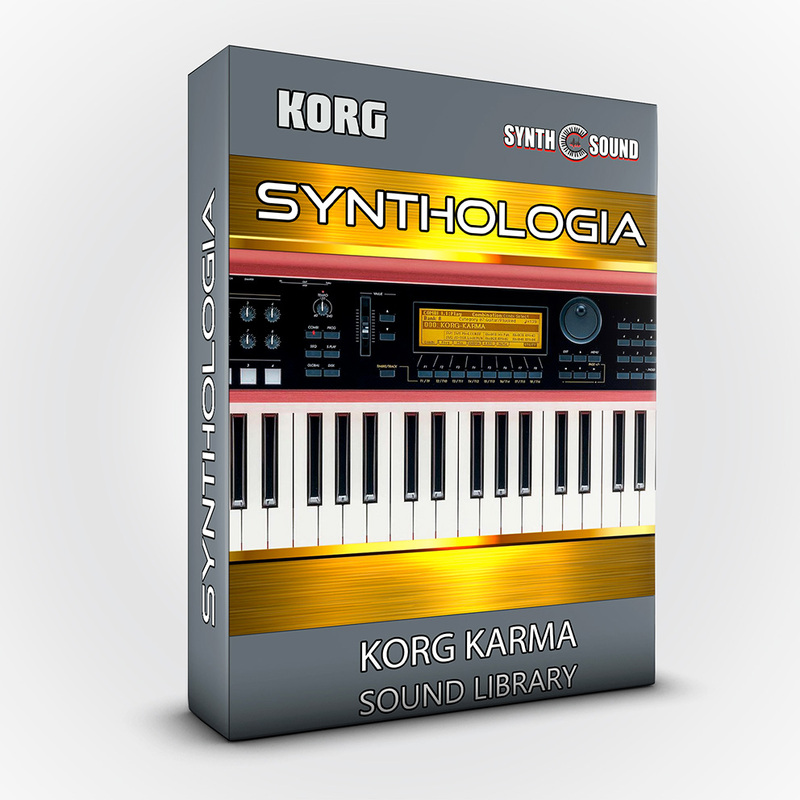 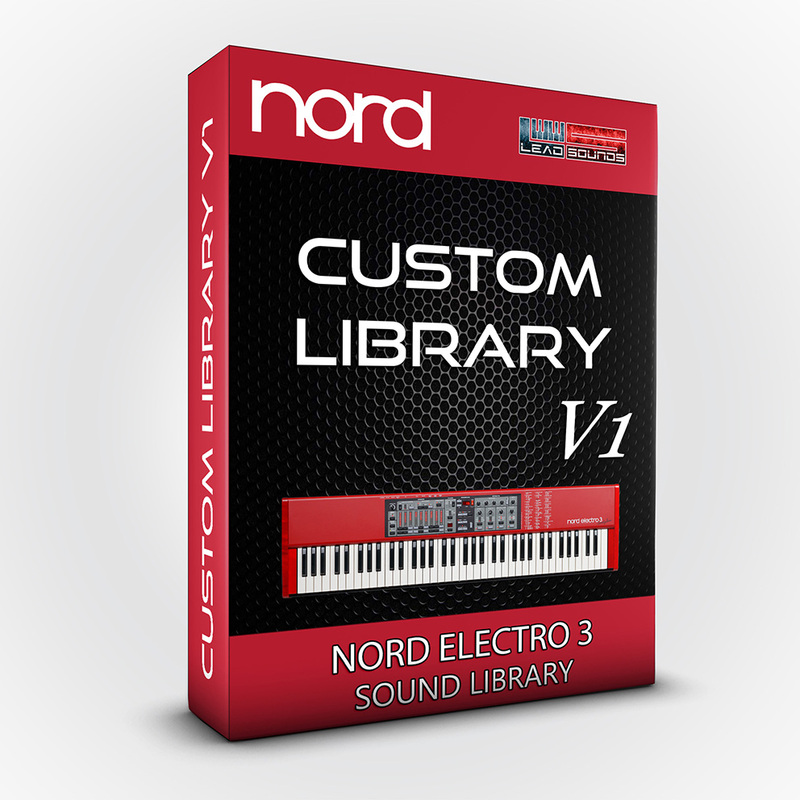 Designed and performed by Alex Di Donna ( SynthSound ).